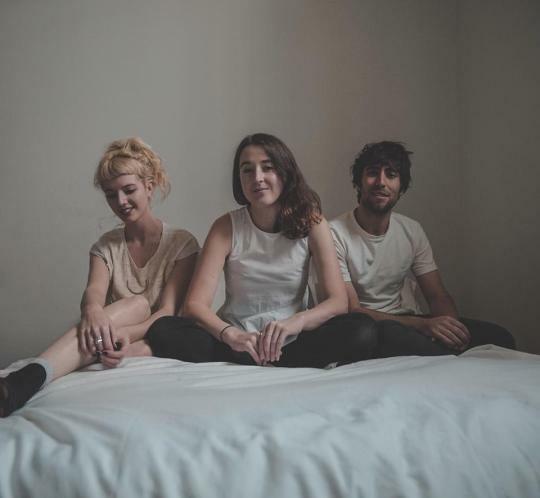 The latest single from Perth-based Dianas will lead you astray to faraway places. Places where the sun is always shining, everything is perfect and your imagination can run free. It’s dreamy in the truest sense of the word - allowing you to lose yourself in an enchanted head rush of pop. “Girl you gotta be lonely sometimes,” their melody chants, and if loneliness is this peaceful it’s an escape worth revisiting.